The argument for a full, Tier One medical school in the Rio Grande Valley echoes the need for more local, community-based medical training in underserved but growing multi-ethnic population centers like that at UC Riverside in Southern California, which is also in the process of developing its medical school. The idea is to provide advanced educational opportunities to people within their communities, as well as the ability to turn around and serve that community when they have the medical degree in hand. UT's other proposed new medical campus, at UT-Austin (read our blog article), seems more of a shoe-in than South Texas, but proponents of the Rio Grande Valley medical school argue that the both the need and the opportunity are greater in the border region. 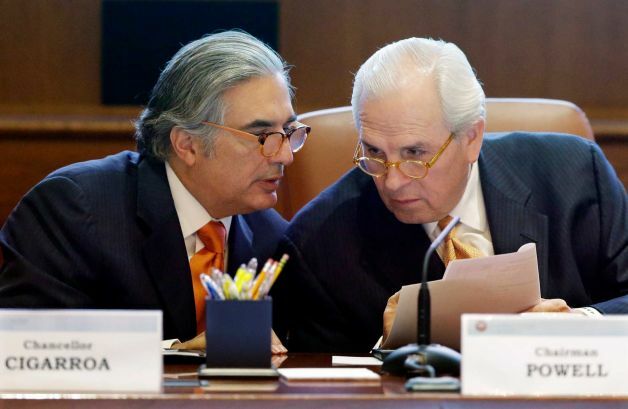 If they can start to think and act as a regional power bloc and the new, larger university becomes a reality, it will be eligible for some much-needed support from the Permanent University Fund, which all other UT campuses receive. 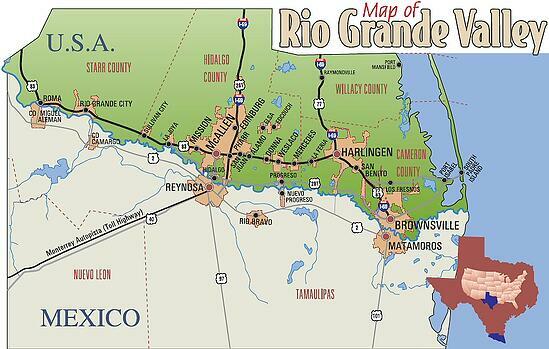 The University of Texas Board clearly thinks highly of the two intertwined growth plans in the Rio Grande Valley. Despite uncertainty about the medical school's future, Regents voted last November to establish a medical school scholarship in Dr. Cigarroa's name. Apparently, he regularly turns down salary increases for his position as Chancellor, and the Board wanted to show their appreciation for his leadership. Dr. Cigarroa is still a practicing physician, albeit in a limited capacity. Contact one of our knowledgeable sales associates for more information!